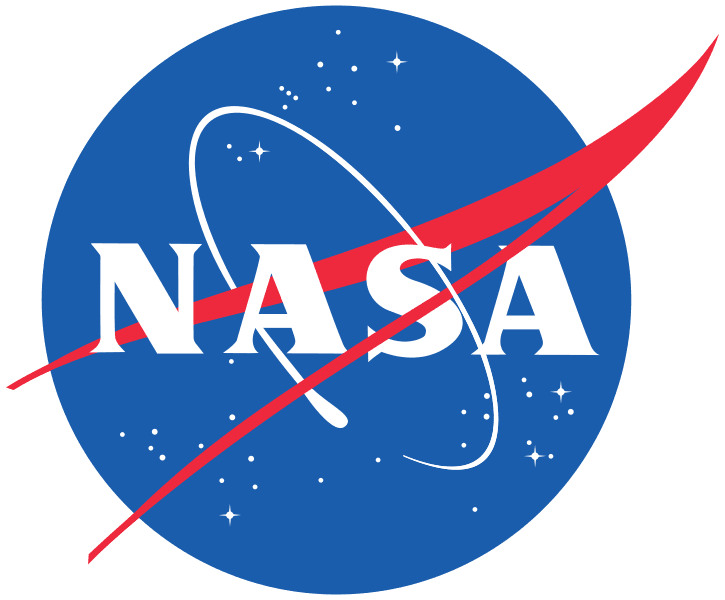 If there’s one organization that has a lot to say about space, it would be NASA. While their focus is primarily on expanding our reaches into the rest of our galaxy, NASA’s female scientists also have some pretty strong opinions on the best and worst space movies around. While many different films do their best to offer a fantastical take on what its like to explore outer space, there are precious few that do a good job enough of it to make the best space movies list. NASA scientists chimed in with some of the best options as well as some of the duds, giving us a sense of both the best and worst space movies around. Right off the bat, it’s easy to see that there are some major leaps of faith with Planet of the Apes. While it’s not fair to criticize Planet of the Apes for being unrealistic – given the fact that it focuses on a planet ruled by apes, which is not a reality (at least as far as we know) – there are some major scientific flaws sprinkled throughout the movie that earned it the bottom spot on the list of best and worst space movies around. According to Gioia Massa, manager at NASA’s Veggie Lab, the movies were “biologically quite bad…In one of them they got the names of DNA base pairs incorrect and in the other, they actually called some giant grasshopper-like creature a ‘tiny worm,’”. While viewers likely don’t go into a Planet of the Apes movie looking for perfect accuracy, the scientific missteps definitely rubbed NASA scientists the wrong way. Gravity god a major nod from critics, but NASA believes it deserves one of the bottom spots on the best and worst space movies list. The main reason for their disapproval is the way the space industry is depicted, which is apparently quite far from accurate. While the technology and science in Star Trek may not be an accurate representation of our technology – just like the movies listed above – what sets Star Trek apart is its cultural relevance and the fact that it convinced so many top minds to put their talents to use expanding our reach into outer space. While the science may not be there, it’s a major contributor to the careers of many NASA scientists. The runner-up on the list of best and worst space movies is Apollo 13 – largely due to its accuracy. While most of the movies on this list are played up for entertainment value, NASA scientists report that Apollo 13 is surprisingly realistic. “If it weren’t for ‘Apollo 13’ it would be really hard for me to explain what my job is,” said Emily Nelson, the flight director at NASA’s Mission Control. It’s true that a trip to Mars is an ambitious goal, and a film that touches on the struggles to bring a man to Mars is certainly deserving of the top spot on this list.